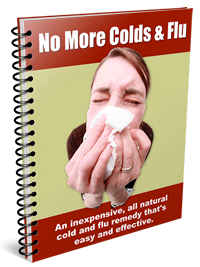 Irritable Bowel Syndrome - Essential Oils Can Help! Iirritable Bowel Syndrome is a condition of the digestive system with no known organic cause. Unfortunately it is very common, or at least the diagnosis is common. It has been called colitis, spastic colon or spastic bowel and is diagnosed based on symptoms. IBS seems to be more common after an infection, personal life trauma or even advancing years. It is also very important to note that IBS is not a disease but a collection of symptoms. Using essential oils will help ease the discomfort. If you have these symptoms check with a doctor as other health issues can easily mimic these symptoms. IBS seems to affect twice as many women as men and more frequently appears in people under 45 years old. However, these figures may be misleading as men are less likely to report many health issues to doctors. 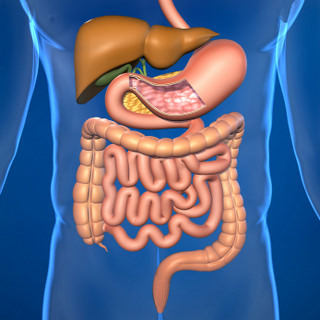 The causes of Irritable Bowel Syndrome can be varied and confusing. Stress or emotional upsets can aggravate the situation, and there may be genetic factors involved. IBS could be caused by a dysfunction in the communication between the brain and the gut. A variation in the motility in the gut can impact on whether you have diarrhea or constipation. Food sensitivity can also affect how your gut behaves. 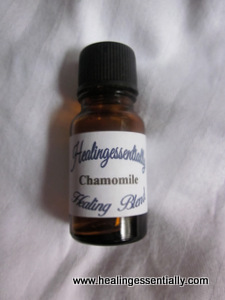 Chamomile is excellent for calming and is an anti-inflammatory. Marjoram is a warming essential oil and good for calming the digestive system. Peppermint is a remedy for upset digestive systems. Make a mixture of the above ingredients and rub it gently over the stomach and abdominal area. Mix these together and rub over the stomach. This should relieve symptoms quite quickly. Mix together and massage over the stomach.